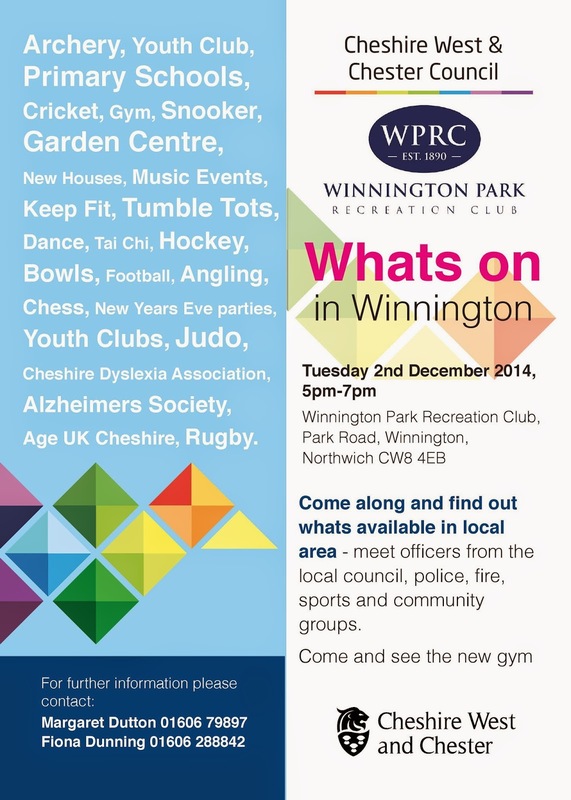 Jointly organised by Winnington Park and Cheshire West and Chester Council, this event will give you a chance to find out what Winnington has to offer. Find out what facilities and clubs Winnington Park has to offer, and what services Your Council offers, including StreetScene, Highways, Police & PCSOs, Libraries and Schools. Your local town and borough Councillors will be on hand to answer queries. St Luke's Church and the Friendly Gym are on-site at Winnington Park. 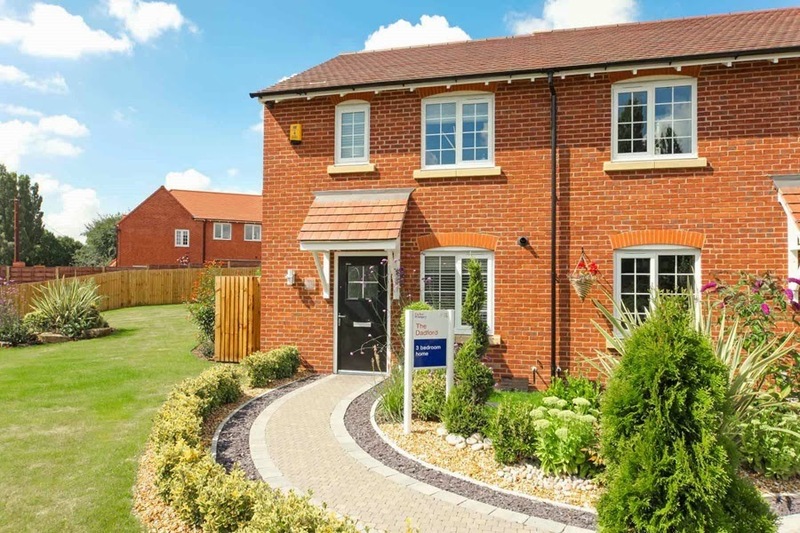 With 1200 new homes being built in the Winnington Urban Village, there will be information from the developers. Northwich Guardian article on the village here. Little Angels Nursery will be running children's workshops, and there are free refreshments. The many local businesses based in Winnington will also be represented, including the Weavervale Garden Centre. There will also be information on voluntary and community groups such as the Youth Centre, Scouts and Guides, Churches, Age UK and Cheshire Community Development Trust. 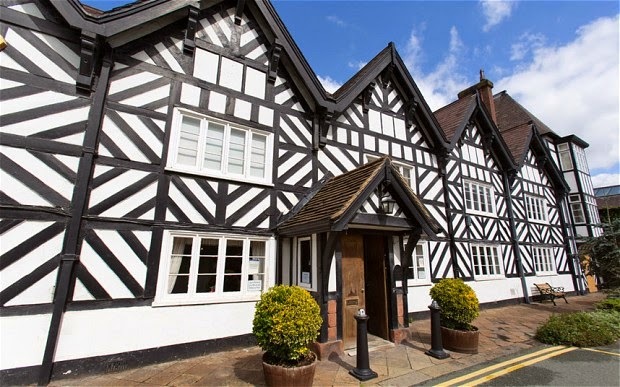 Winnington is the most historic part of Northwich. The final battle of the English Civil War was fought at Winnington Bridge on 16 August 1659. The Winnington Estate was established in the late 16th or early 17th century when the timber-framed hall was built for the Warburton family. It passed to the Pennant family of Penrhyn, and was extended in 1775 with designs by Samuel Wyatt. Winnington Hall is now a Grade 1 listed building. Between the 1850s and 70s the Hall was used as a Girls School, visited by John Ruskin and Edward Burne-Jones. In 1872 the estate was purchased by John Brunner and Ludwig Mond, and thus the industrialisation of Winnington began. The factory produced soda ash, had its own railway line, and build many of the houses in Winnington. 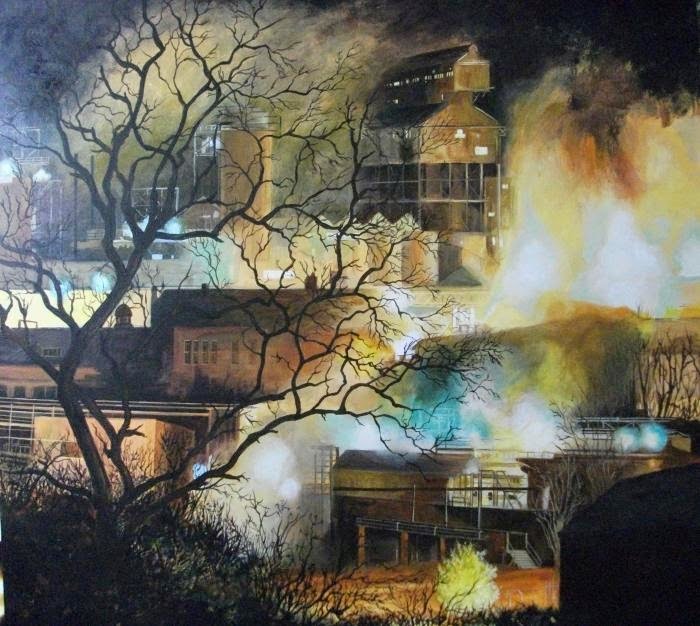 Brunner Mond became ICI, and then Tata Chemicals. Ludwig Mond lived in Winnington Hall for a short period, and began his art collection whilst there. On his death, the Mond Bequest was given to the nation, and is now on display in The National Gallery. Polythene was discoved at the Winnington Labs by R.O. Gibson and E.W. Fawcett in 1933. 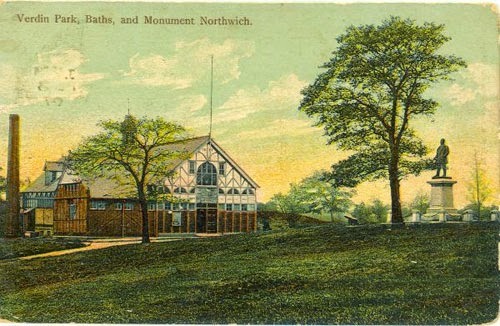 Winnington Park Recreation Club was established in 1890 for the benefit of the workers at Brunner Mond, with major additions in 1923 and 1937. Land was also given to establish Moss Farm Sports Complex. The River Weaver was made navigable starting in 1720, and the nearby Anderton Boat Lift opened in 1875. The electrically operated Winnington Turn Bridge dates from 1908/9, replacing an earlier bridge built in 1901, which had proved inadequate. 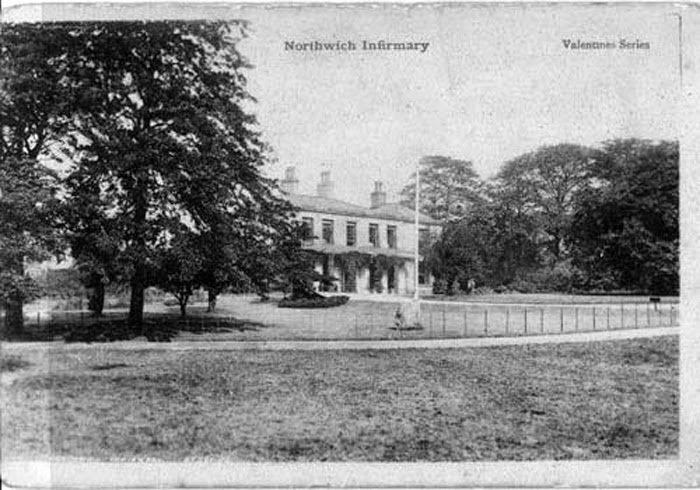 The Victoria Infirmary was originally opened in 1887 when a local MP, Robert Verdin, donated his house for use as a hospital. 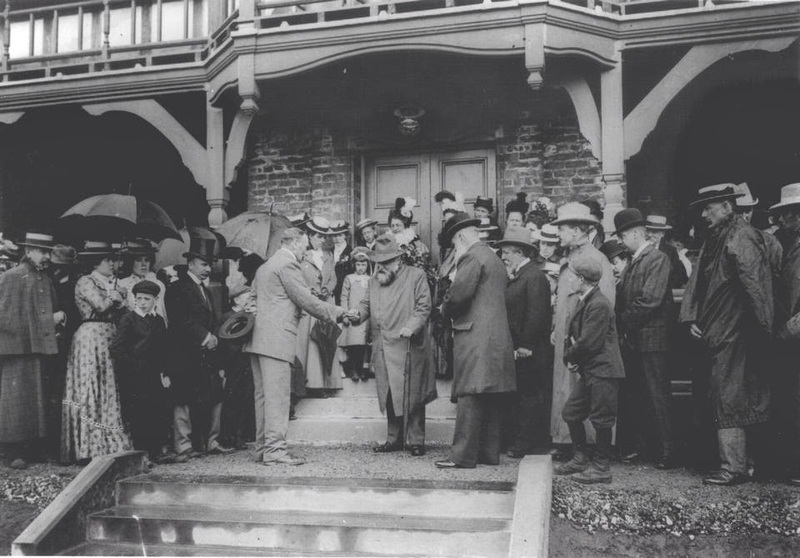 He also donated Verdin Park and the Verdin Baths to the town.